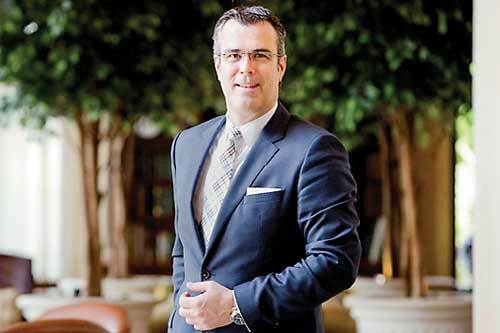 Mövenpick Hotels & Resorts President and CEO Olivier Chavy is in Sri Lanka to attend the inauguration ceremony of Mövenpick Hotel Colombo, which marks the entrance of the international hotel company in the country. The hotel will be officially inaugurated today by President Maithripala Sirisena. It will be the city’s first new international five-star property in 25 years – a milestone that reflects the country’s new-found energy and optimism. Mövenpick Hotel Colombo introduces a whole new level of vertical experiences in the heart of the city, offering a variety of culinary, wellness, entertainment and modern facilities from the ground floor to the rooftop.